New two story industrial plant and office space framed with structural steel, pre-engineered metal building and masonry walls. The foundation consisted of shallow footings. 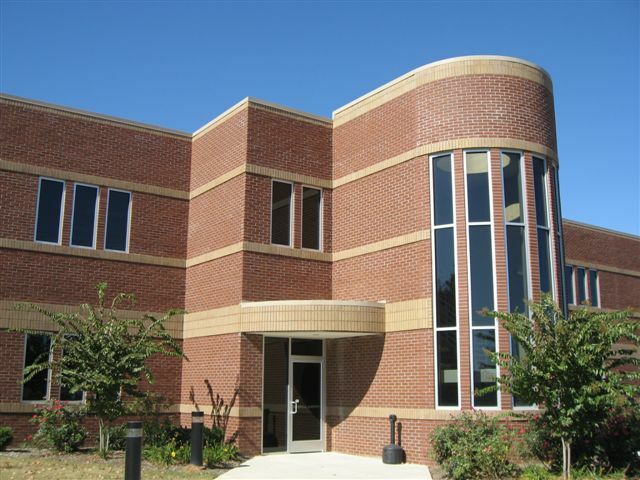 LPe provided Structural engineering services to help renovate and add new space to the existing facility. Renovations and additions included new office space, canopies, stairs and elevators.